In January 1971 the topic of war once again caused uproar throughout Paris and the world. 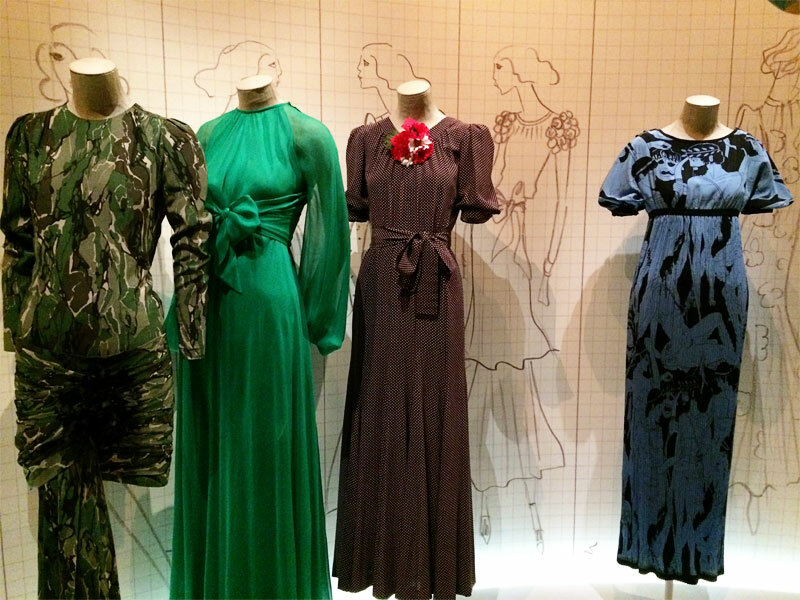 Yves Saint Laurent had shown his new haute couture collection, known as “Liberation” or “Forties”. It was inspired from the clothing that Parisians wore during the Nazi occupation of World War II. 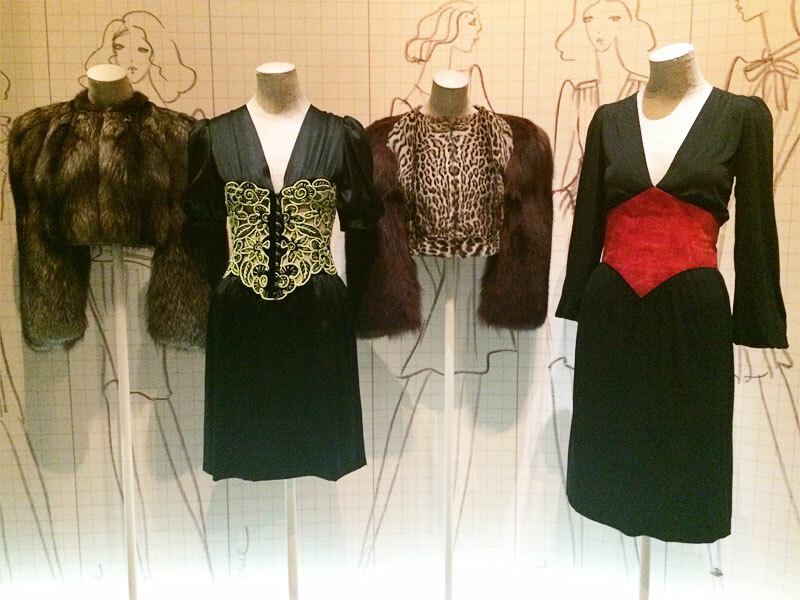 Over 40 years later, the collection is now on display at the Fondation Pierre Bergé – Yves Saint Laurent. “The Scandal Collection” gives you more than just a look at the pieces that made the collection. It brings an atmosphere of being in Paris during the early months of 1971. With anything related to the collection being on display, you fully understand how much of a scandal Saint-Laurent created in the city. The walls are decked out with original sketches, patches of fabric that were used for the pieces and magazine clippings. At the exhibition you are even invited to the front row of the original haute couture show. Being placed before a big screen, you witness how the old fashion houses showed their collections. The models are walking separately down the tiny space between the two front rows, showing off the new scandal. No bloggers or crying babies are spotted in the seats.